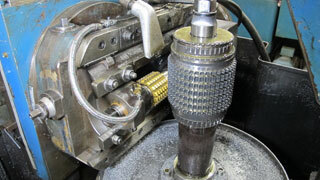 Avon Gear and Engineering specializes in the disappearing art of precision cut gears. From intricate Swiss type gears 1/16" in diameter to large industrial gears, Avon Gear can custom manufacture gears to meet all of your needs. Whether you are looking for gears that are simple or complex, Avon Gear is capable of producing nearly any gear type in most materials and sizes. We carry spur gears, planetary gears, and more. 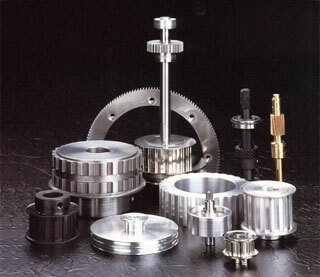 Avon Gear and Engineering is your source for quality high precision cut gears, worms, splines, ratchets and sprockets. Check out our helical gears that use uniform load transfer to provide reduced noise and vibration. Over 100 pieces of Gear Cutting Equipment. A Complete raw material facility and Gage Lab. Optical comparators, equipped with fibre optics and computerized digital readouts. Precision lead and involute checking equipment with charting capabilities. 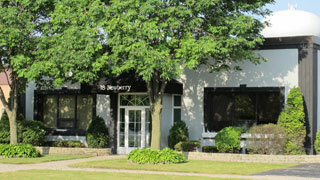 Established in 1951, Avon Gear and Engineering Company is owned and operated by the Tinaglia Family.